Kerry House Management (KHM) is dedicated to providing our customers with full satisfaction. Treating all our contacts with dignity, respect and thoughtfulness. Customer details and information is kept secure, handled with complete confidentiality and utmost discretion. KHM will record transactions, expenditures, labour charges and all other aspects of the business in accordance with our accounting, expenses and record keeping policies. 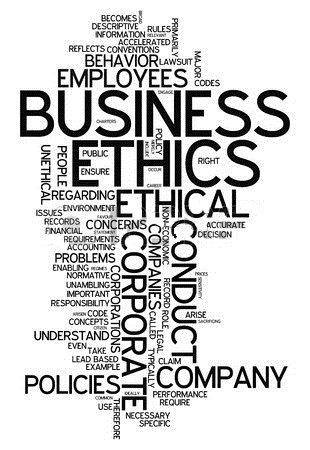 KHM carefully select the people and business partners we choose to work with based on our own high standards of ethical behaviour. KHM have a personal and collective responsibility to maintain a healthy and secure workplace and to promote safe working practices. As a business, KHM is aware of our collective responsibility and need to protect the environment. We therefore choose to work with like minded people, businesses and organisations.